Winter temperatures are arriving in some parts of the U.S. and natural gas exchange traded products are heating up as a result. As of midday Wednesday, the United States Natural Gas Fund (NYSEArca: UNG) was higher by more than 12%. 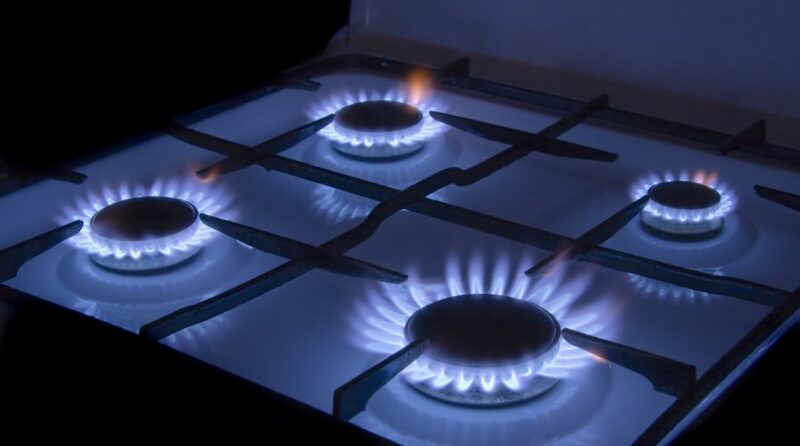 Additionally, for the more aggressive traders, the three-times leveraged-long VelocityShares 3x Long Natural Gas ETN (NYSEArca: UGAZ) and the ProShares Ultra Bloomberg Natural Gas (NYSEArca: BOIL), which takes the two times or 200% daily performance of natural gas, notched impressive intraday gains. “The $625 million VelocityShares Daily 3x Long Natural Gas ETN, ticker UGAZ, rose 37 percent as of 11:01 a.m. in New York, bringing its gain this week to 79 percent,” reports Bloomberg. This week’s rally in natural gas defies previous expectations that the upside for the commodity that was seen in October would become more muted in November. Rising production out of the shale industry may cap natural gas prices. Genscape Inc. said its daily pipeline flow estimate revealed that the lower 48 states’ production setting a new record for the weekend.